Tim Morris is a coach who helps people discover their unique design and live into it. Tim lives in Cleveland, OH with his wife and two daughters. He discovered that much of our theology of the human person is based on the Enlightenment rather than the Bible and is bringing back a Hebrew understanding of the heart. 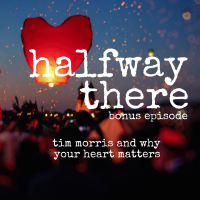 in this bonus episode, we talk about the heart, why it’s important to understand your design, and why it’s hard for some people with God-given gifts to use them in the church. 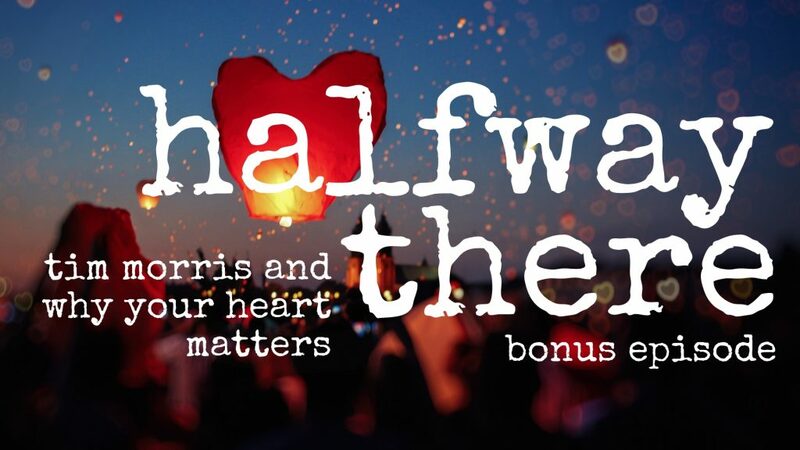 Listen to Tim’s story in episode # 79 of Halfway There. Your heart speaks through intuition. 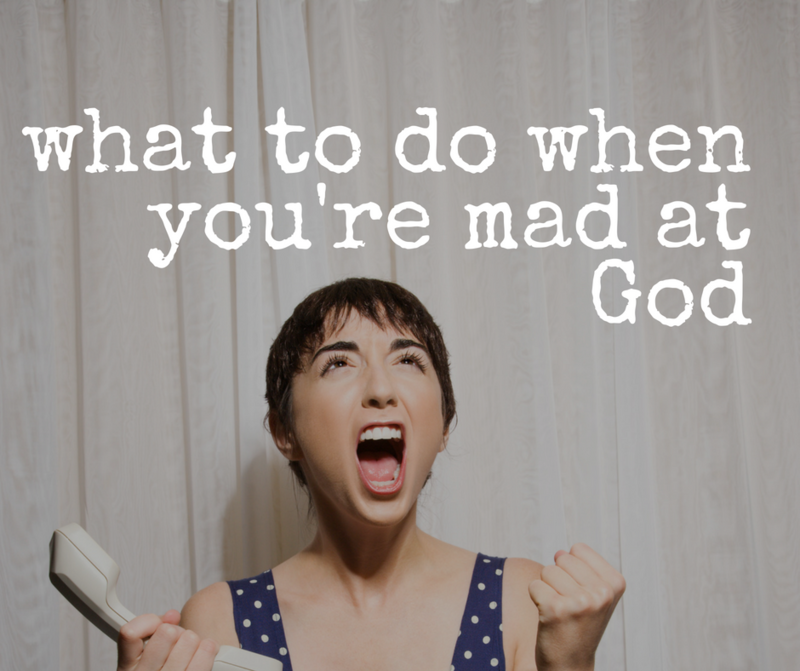 When you actually lean into your design and step out – which means you have to step into courage – it is the hardest thing you’ll ever do because God designed you to be dependent on him. Joy is the fruit of engaging your desire.